The winning image of FCBarcelona Photo Awards in the individual photo category is part of Craig´s project named “Sixteen”, which addresses the lives, dreams, ambitions and fears of 16 year olds from various social backgrounds throughout the United Kingdom. The image shows Arshia, a young Iranian asylum seeker, who lives in Liverpool, in anticipation of his refugee status assessment. Not only he tries to integrate into his new environment by learning English and continuing his school education, but also by playing for Kingsley United in Toxteth, known as Liverpool’s “most diverse” team, which helps him to find new friends and feel accepted. 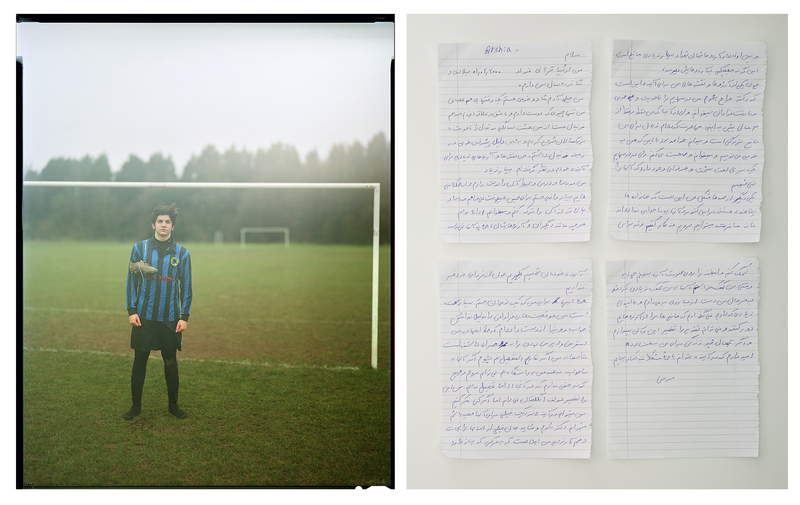 Arshia tells his own story in a handwritten text in his native language, Farsi, which is presented in the image next to his portrait. My name is Arshia Ghorbani and I was born in 01.02.2000, so now I am 16 years old. I’m a happy person, normally, but sometimes I can get frustrated as well. The one thing that I always do cheerfully and lovingly is football. I started playing football in an adult team since I was 8 years old, which helped me to achieve a good progress by now. I have a lot of plans and dreams, too many!! I truly enjoy going to school and learning. In fact, I love being at school and its lovely staff so much that I often do not want to leave. I know that not everyone can reach their dreams, and for me, too, it is a matter of difficult and hard work to have my dreams come true. To be a surgeon doctor is one of my main aims. I am good at learning and understanding at school, although often my first language is a true barrier for me, which separates me from my dreams. It has been 3 years since I moved to the UK, but even now I can’t understand some of the written words; on the other hand, I can speak English very well. One of my other problems is that we can’t go on holidays, because we are not allowed to travel. We can’t buy a car even if we had the money, as my dad is not allowed to get a driving license, and we don’t have permission for work. All of this means that we can’t make any decision for our future, just because we are asylum seekers. That all makes a teenage boy like me to fall into despair and stress, which is not good at my age. Unfortunately, I can’t go to university because I am an asylum seeker. I know it’s not the fault of the UK government, but just imagine, by being a doctor in the future I could save hundreds of humans lives. I like to help people and bring a smile on their faces, especially to those who are poor and need a helping hand. That is what I have received from other people when I was in need. Anyway, I keep going on with the hope and the stress. I don’t let any problem keep me away from my dreams. I can’t and don’t want to blame my family or anyone else for the situation I am in. You should know that nothing is reached easily in life and you must try hard. If it was that easy, everyone would be happy and joyful. © Ella Benson Easton, 2017. Craig Easton is a well-known Scottish photographer who, through his works, explores identity and the sense of place. Within the best documentary tradition his work combines spectacular landscapes with intimate portraits, as well as contextualizes his photographs by offering the protagonists of his portraits the possibility of expressing their own voice through handwriting that he incorporates into the final images. 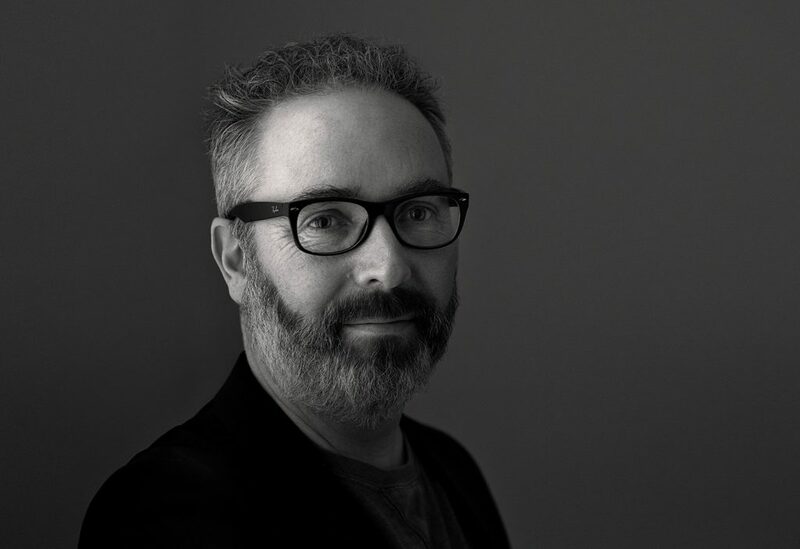 He received the Cutty Sark Award for World Travel Photographer of the Year 2013, and most recently the Travel Photographer Award of the Year 2016.